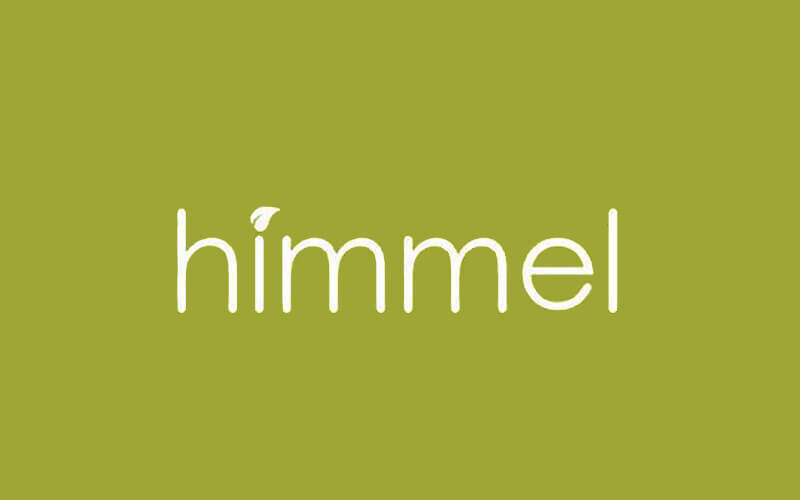 Since its inception in 2014, Himmel has been dedicated to popularising the concept of dehydrated nutritious food and promoting healthy snack habits. 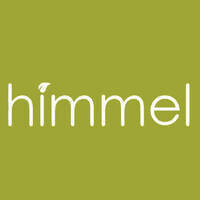 It was with this objective that Himmel’s ingenious founder Tan Kian Chong brought Korean’s top-notch food dehydrator into the Malaysian market. It is known to effectively produce healthy snacks for adults and children in an effortless way, catering towards patrons who are interested in healthy eating.